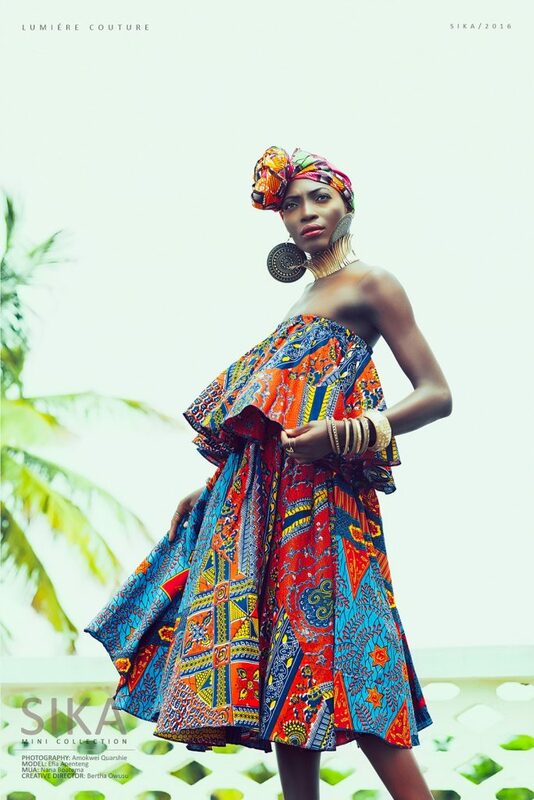 AliExpress.com Product - Similler High Temperature Fiber Synthetic Hair Weft Weaving Yaki Straight 100g Ombre Color 16" 18" 20" 22" 24"
We love prints, we love fashion & we love accessories. 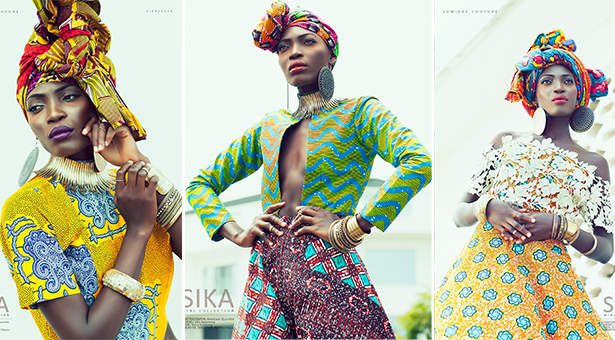 This throwback Thursday goes to Lumiere Couture’s 2016 Sika Mini Collection. There are certain moments that will forever stay in every fashion girl’s mental catalogue and this is definitely one of them as the Ghanaian based brand delivered one of the most stunning collections we saw of 2016. 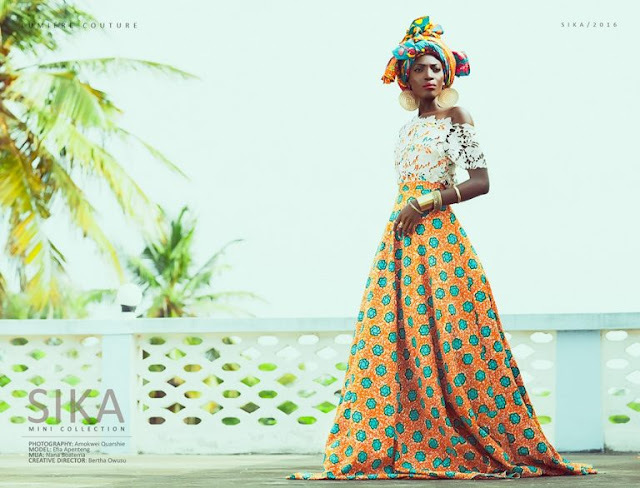 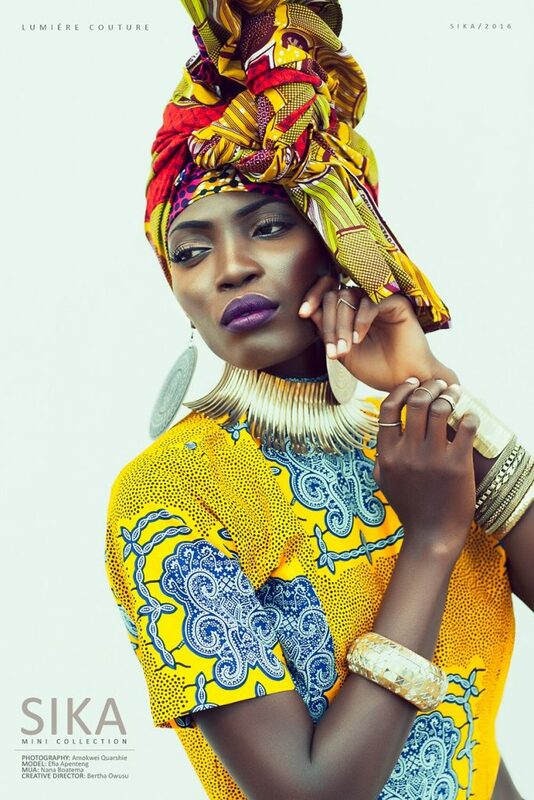 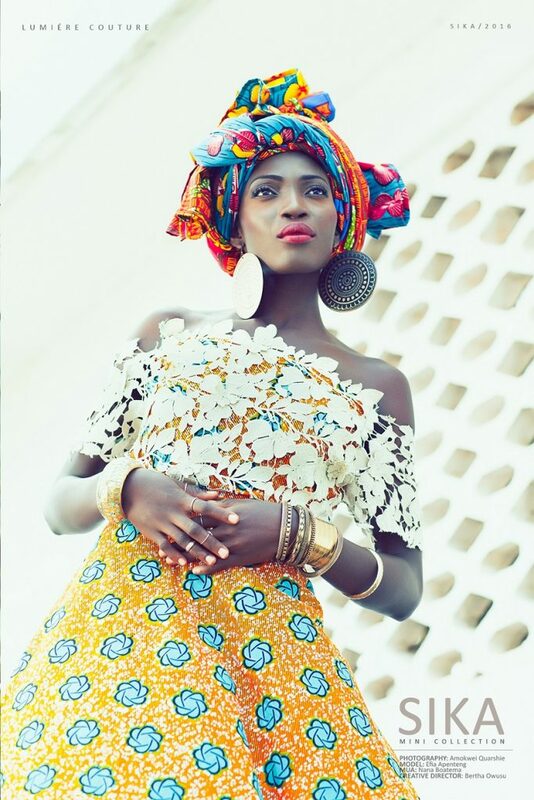 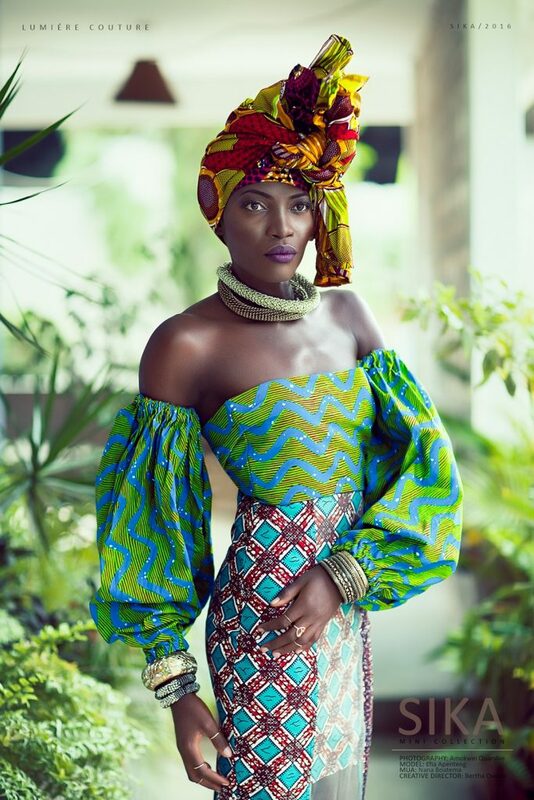 “The Lumiere Couture Sika Mini Collection celebrates the woman who loves her African print,” says creative director Bertha Owusu.” Photographed by Amokwei Quarshie, the collection features a vibrant display of tops, skirts, headwraps, accessories and floor length dresses. 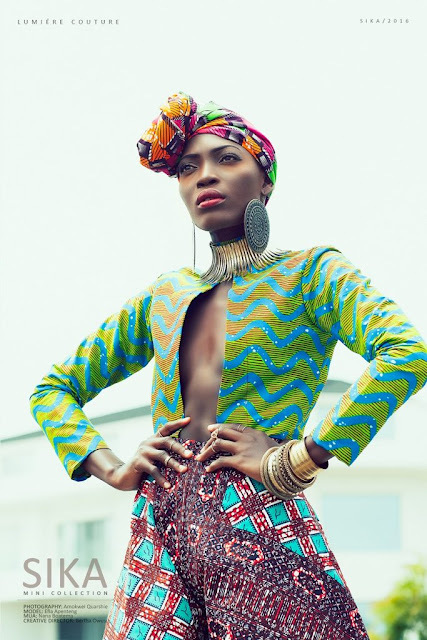 Enjoy these stunning images and don’t forget to tell us which look you are rooting for.